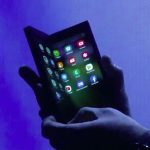 Samsung has revealed more details about its foldable display technology which will be introduced in 2019 and change the way we use our smartphones every day. 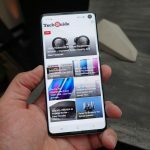 Unveiled at the Samsung Developer Conference earlier this month, the Infinity Flex Display is set to change our idea of a smartphone which has basically stayed the same, apart from screen size increases, for more than a decade. 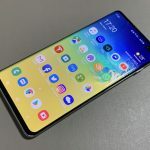 Samsung is envisaging a device with a 4.58-inch front high definition 21:9 display which can be used for on the spot interactions like making and receiving calls and messages. 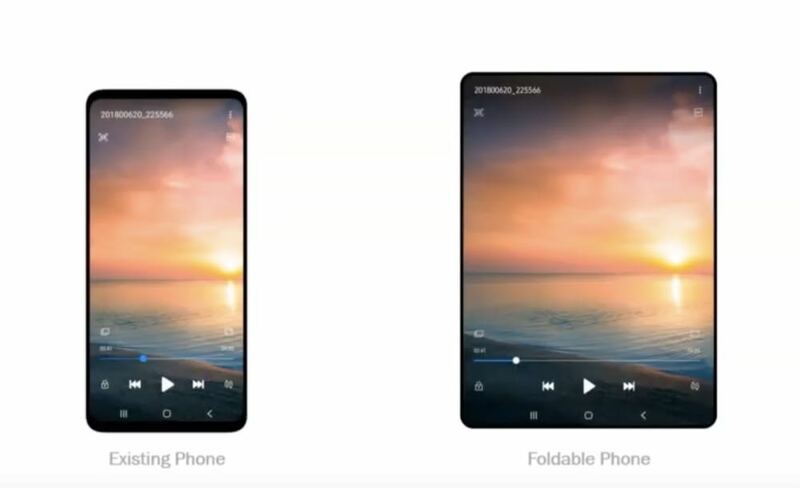 The device would then fold open to reveal a 7.3-inch screen with a 1536 x 2152 resolution which would allow users to enjoy content on a much larger scale as well as providing a multitasking opportunity. 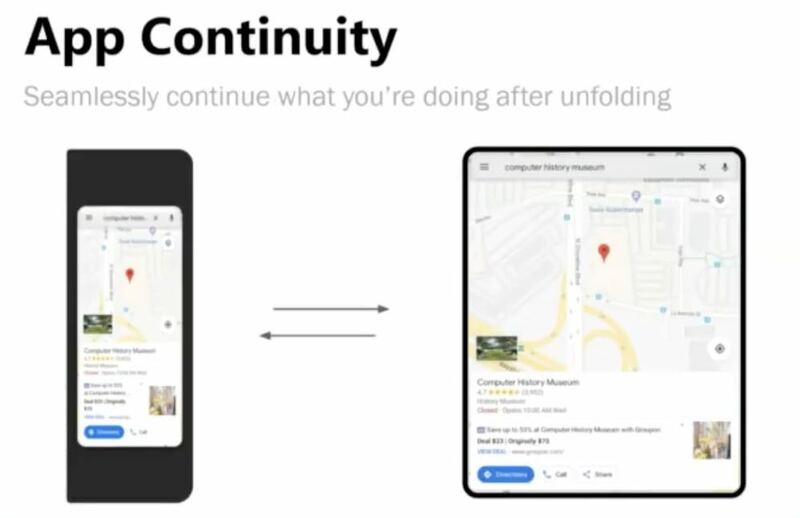 And if an app is running on the front screen, a new technology called App Continuity will automatically revert to the inside larger screen as soon as the device is unfolded. The larger screen not only provides a more immersive way to view video content but also to gather even more information when looking at maps as well as enjoying our images on a larger scale. With even more space the larger inside screen also allows for it to be divided into three sections to run three apps at the same time. 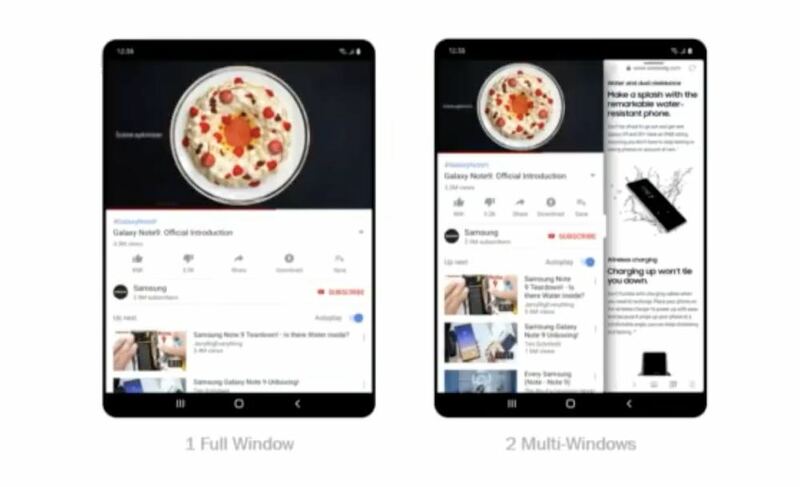 For example, on the larger portion of the screen you could be watching a YouTube video while monitoring your email or messages on the other sections of the screen. And when it’s time to go, the user can simply fold up the device to a size similar to today’s smartphones. 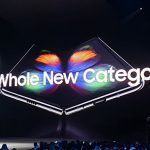 Naturally Samsung hasn’t specified when this new technology will be released but did confirm it will be some time in 2019. 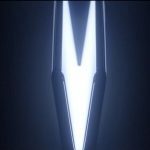 This news sent the rumour mill into overdrive with speculation the next Note smartphone – usually launched around August each year – could become the first to have Infinity Flex Display onboard. Meanwhile, developers are already working to ensure their apps will operate on this new form factor. 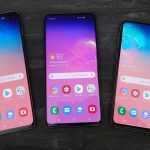 Google has already partnered with Samsung to update the Android operating system so it can run on a foldable phone.